Henry Cotton is from Portland, Oregon. 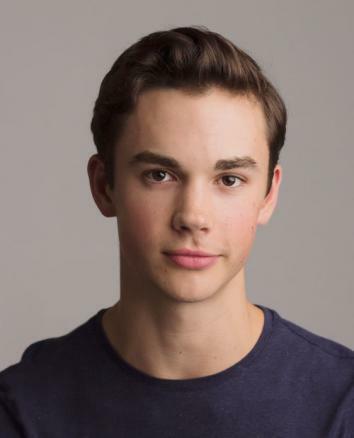 He began his training with Alex Ballard and Jason Davis at The Portland Ballet and continued at San Francisco Ballet School. He attended summer courses at Pacific Northwest Ballet School, San Francisco Ballet School, and the School of American Ballet. Mr. Cotton joined San Francisco Ballet as a trainee in 2013, joined Oregon Ballet Theatre as an apprentice in 2014, and joined Pacific Northwest Ballet as a member of the corps de ballet in 2015. While a trainee at San Francisco Ballet, Mr. Cotton performed and toured with the company, working with numerous choreographers, including Val Caniparoli, Myles Thatcher, and Christopher Wheeldon. He performed roles in Helgi Tomasson’s Giselle and Nutcracker and Wheeldon’s Cinderella. At Oregon Ballet Theatre, he performed works by George Balanchine, Nacho Duato, Nicolo Fonte, James Kudelka, and Ben Stevenson. 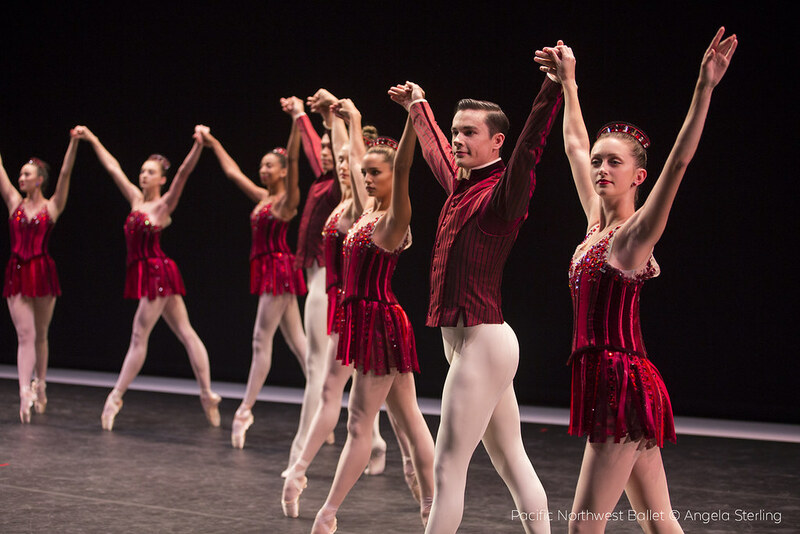 Mr. Cotton also has performed as a guest artist with The Portland Ballet. 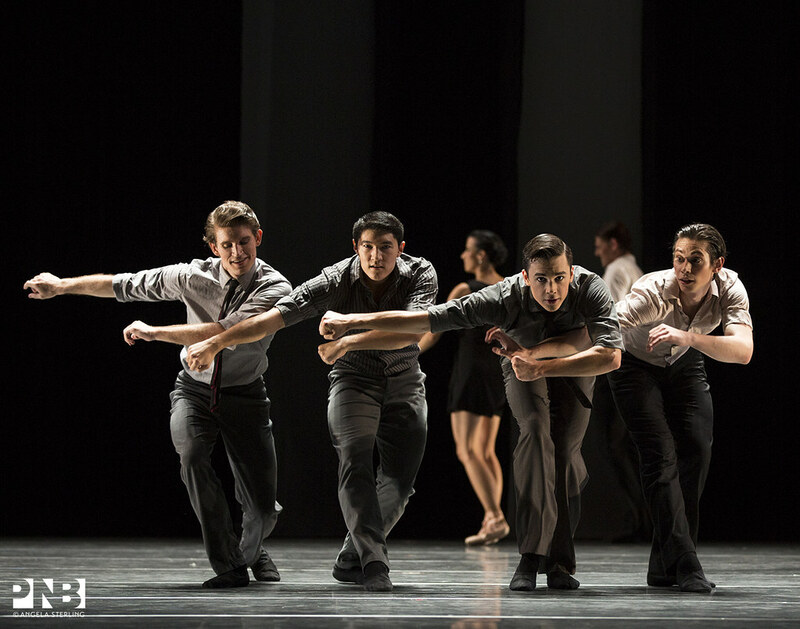 In 2014, he performed in Seattle’s 10th Anniversary Festival of Men in Dance.